CROISIÈRES AUSTRALES IS THE PROMISE OF AN UNFORGETTABLE TROPICAL EXPERIENCE IN MAURITIUS! CRUISE TO THE MOST BEAUTIFUL PLACES OF THE ISLAND AND DISCOVER SOME WONDERFUL MARINE LOCATIONS. Croisières Australes, the catamaran cruise specialist in Mauritius since 1992 and a subsidiary of Rogers Aviation, offers a range of experiences off the coasts of the island. Croisières Australes’ fleet comprises of catamarans as well as speedboats, on which we can admire the rays of the setting sun, on top of a full day trip. The day trips include a barbecue lunch with a selection of salads and unlimited refreshments. 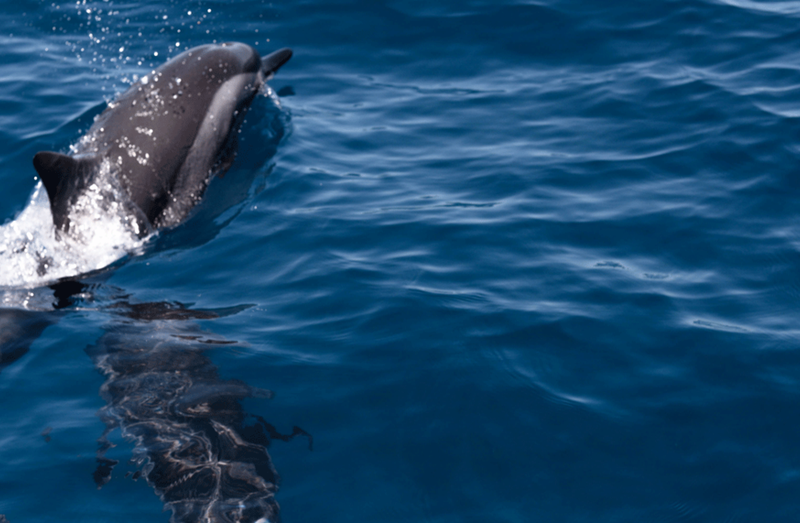 Dolphin protection in Mauritius - Here are the rules to follow!